Bangladesh finally had something to celebrate on their tour of the West Indies and North America after a 48-run victory over the Windies in the opening One-Day International (ODI) in Guyana on Sunday. 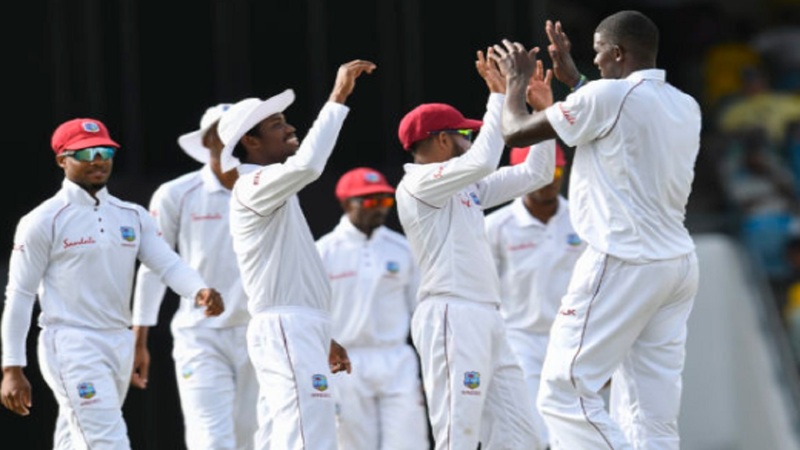 Mashrafe Mortaza's men were soundly beaten in both Test meetings with West Indies but a return to white-ball cricket produced a much-needed win. Tamim Iqbal's longest ODI innings proved vital for the tourists who did not really flourish with the bat on their way to 279-4, only three batsmen reaching double figures..
One of those was the classy Tamim who struck his 10th one-day hundred on his way to an unbeaten 130, while Shakib Al Hasan (97) and Mushfiqur Rahim (30) added vital extras. 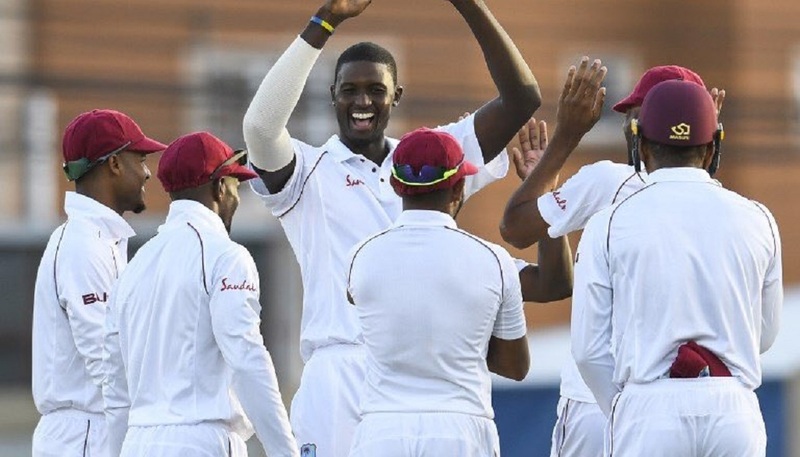 West Indies' bowling attack toiled and their batsmen suffered similar problems in reply, limping to 231-9 in with only Shimron Hetmyer reaching 50. Skipper Mashrafe led by example for Bangladesh as he claimed 4-37 from his 10 overs as the Tigers took a 1-0 lead in the three-match series. The early dismissal of Anamul Haque promised much for Jason Holder's hosts, the skipper removing Bangladesh's opener without scoring with his third delivery. Tamim and Shakib soon settled things down, though, albeit at a slow rate that failed to produce a boundary in 9.3 overs towards the end. 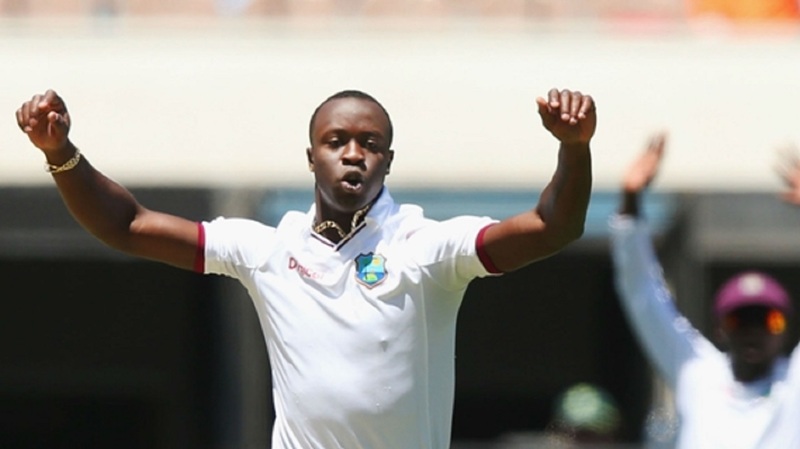 Both men were dropped during their knocks and that proved costly for West Indies, even if Shakib was eventually removed for 97 in the 45th over. Bangladesh had 208 runs to their name at that point and the hosts will have been confident of restricting them to a low total, but Mushfiqur blasted 30 off 11 balls to end those hopes. The visitors plundered 43 runs in the last two overs, something West Indies could only dream of as they made steady progress without settling the scoreboard alight. Chris Gayle launched two sixes on his way to 40 before being run out, Hetmyer rejecting a quick single to leave his illustrious team-mate stranded. Hetmyer brought up a half century off 70 balls but wickets were falling all too regularly as Mashrafe (4-37), Mustafizur Rahman (2-35) and Mehidy Hasan (1-37) plugged away. Devendra Bishoo and Alzarri Joseph (both 29 not out) put up some fight for the final wicket but it was too little too late as the hosts came up short.